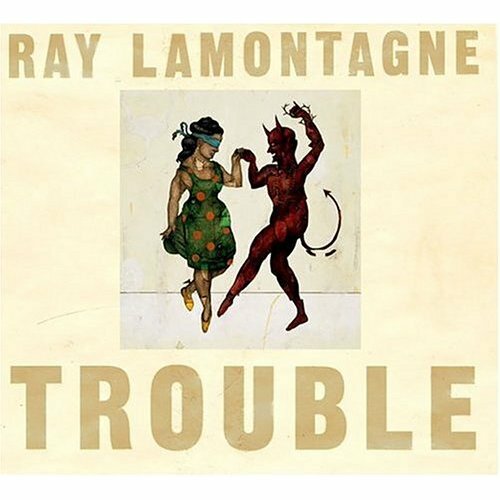 Ray LaMontagne’s Trouble was probably one of my last listening-station related buys at Tower Records. It was cheap and it was one of those albums I fell in love with after only a minute or so of listening to its first track, Trouble. The music, lyrics, and vocals are immediately gripping; it begged me to buy it. Burn is also arresting, with lyrics like “Yes and try to ignore, all this blood on the floor. It’s just this heart on my sleeve that’s a bleeding”. Ray tiptoes along the right side of the line between overwrought and believably anguished. This album is made for wallowing or remembering what it’s like to wallow, with both sorrow and aching beauty.